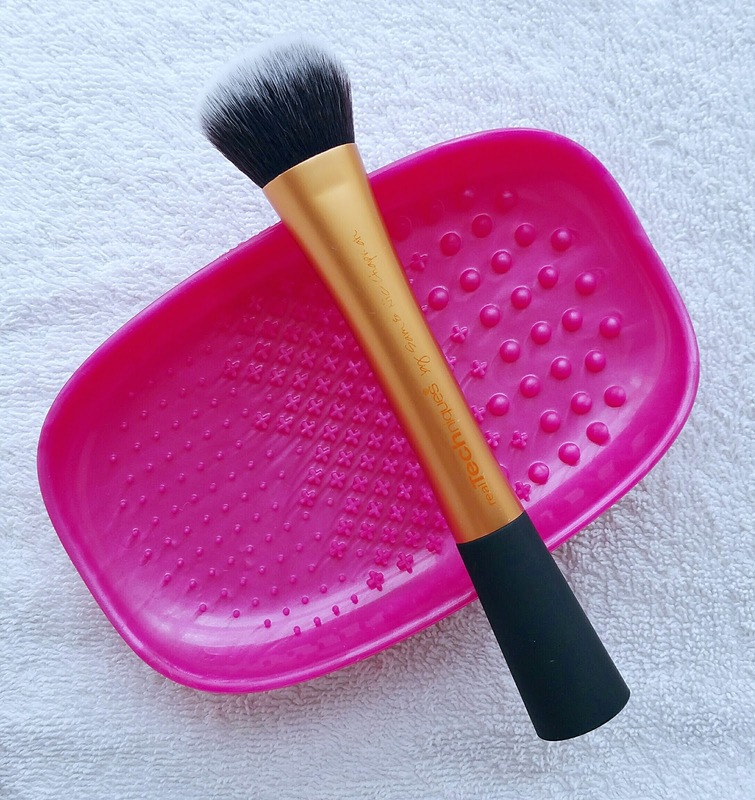 I got mine from makeupbrushes.co.uk and at the time it was on offer for £11.50 (normal price £12.99) with free postage. It also came with two sample sachets of the Real Techniques brush cleansing gel. This extremely lightweight silicone palette is about 15cm long and it's designed to fit comfortably in the palm of your hand. There's a loop on the back which let's you slip your hand through for a much better grip, so if your're clumsy like me then that's a bonus! The palette has a multi textured surface and allows you to gently swirl the bristles of your brush across them to give a much deeper clean. As you can see, my foundation brush was pretty grubby and seems to need cleaning the most, so I put this one to the test first. 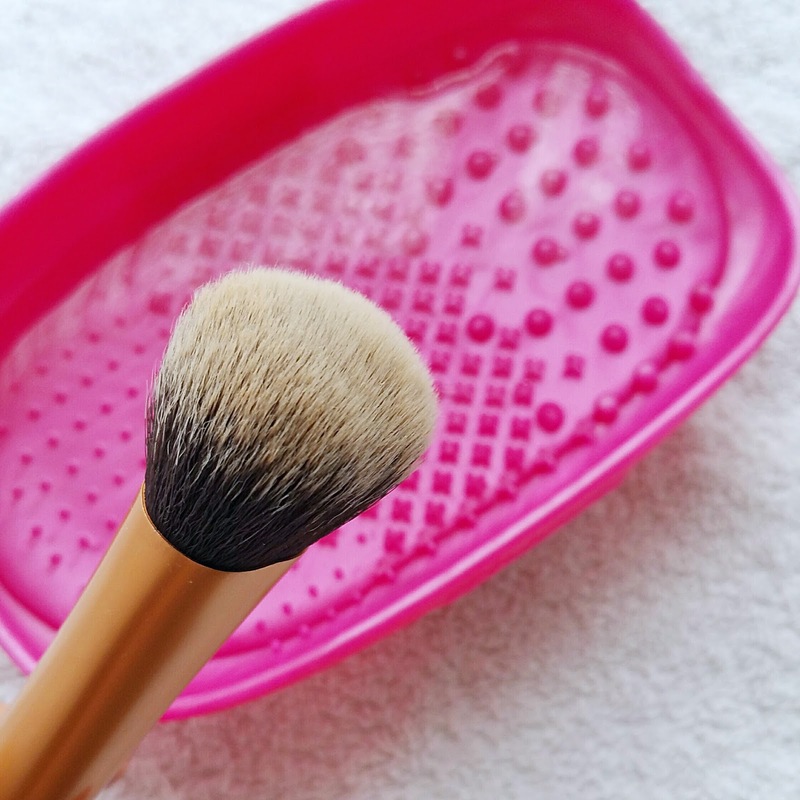 Add some warm water, taking care not to over fill the palette or getting the roots wet, which will completely ruin your make up brushes. 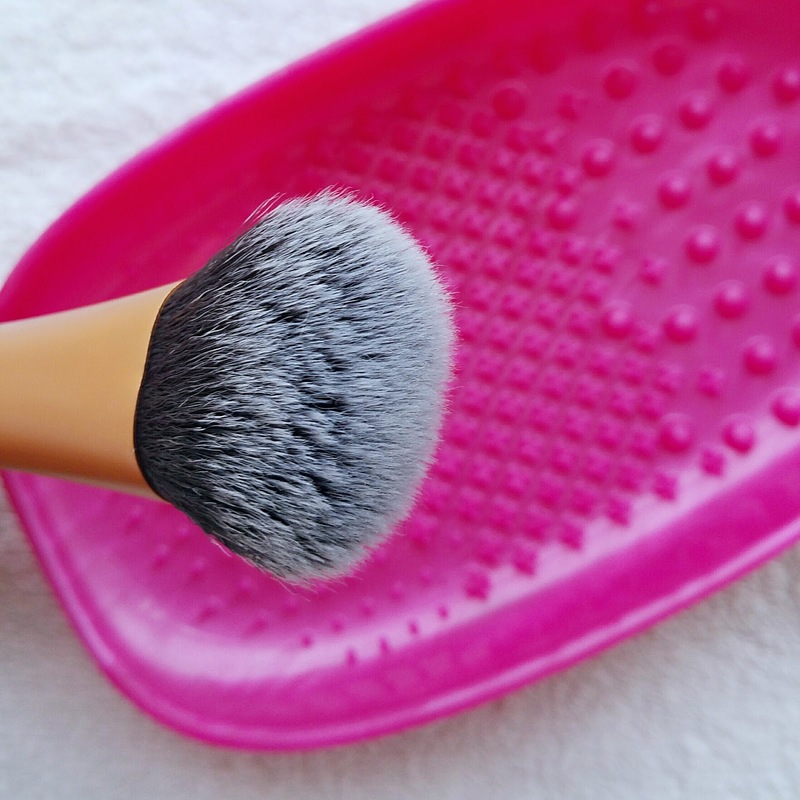 Give each brush a swirl over the textured surfaces and watch all the gunk lift off. Amazing! You will need to repeat these steps when the water gets really dirty. Afterwards rinse each brush thoroughly and squeeze out any excess water as you would normally do using your traditional method. Hey presto! Squeaky clean brushes. It took half the time to actually clean them which I was really impressed with. This brush also has white tips so it was a good example to show you how clean it was after using the palette. 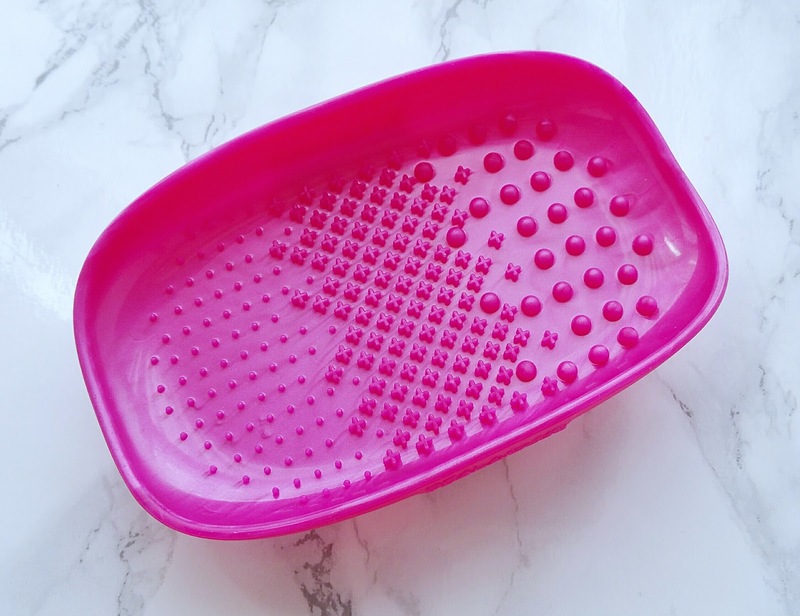 When I'm cleaning all of my brushes together I'd normally leave them on a towel hanging over the edge of my dressing table to allow them to air dry, but if I was just doing a few then I could also use this palette to rest my brushes across and allow them to dry. Was it worth the money? 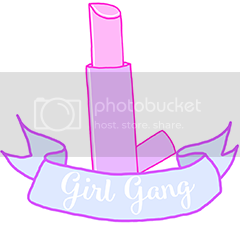 Well, I love it, simply because it saved me a lot of time and got my brushes a lot cleaner than just using my hands, so it's a great little tool to have. And it's in a gorgeous pink colour too! 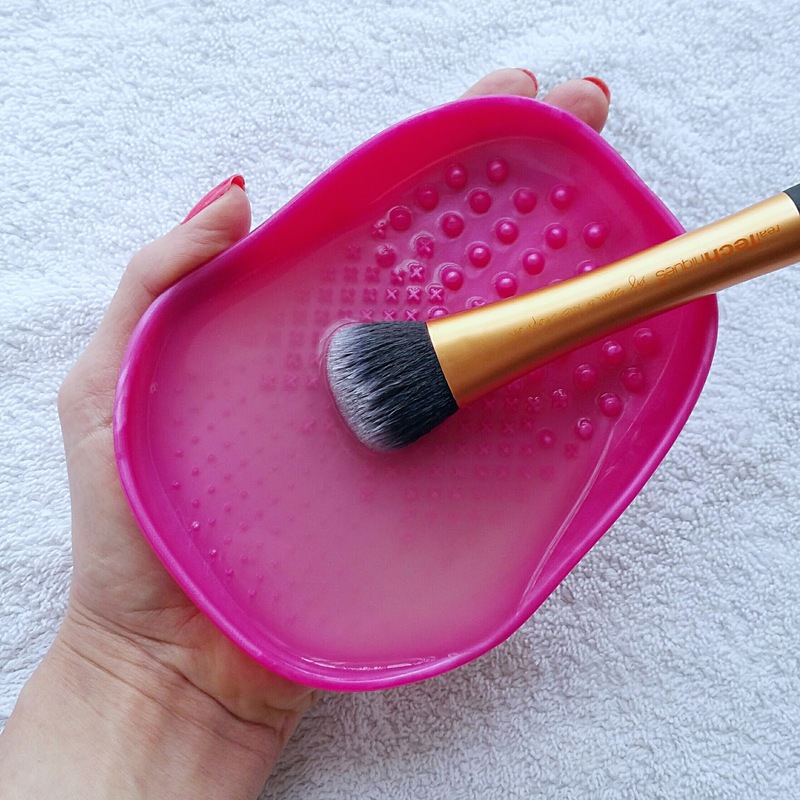 However I won't be purchasing the cleansing gel as I also tried cleaning a couple of my brushes using baby shampoo on the palette and this worked just as well as the gel had done. Thanks for reading. Have you tried this palette? What did you think? 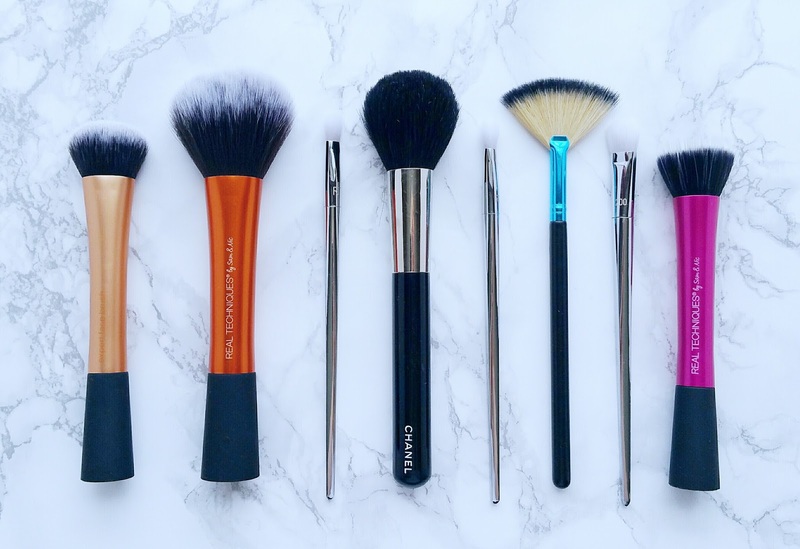 What products do you use to clean your make up brushes?